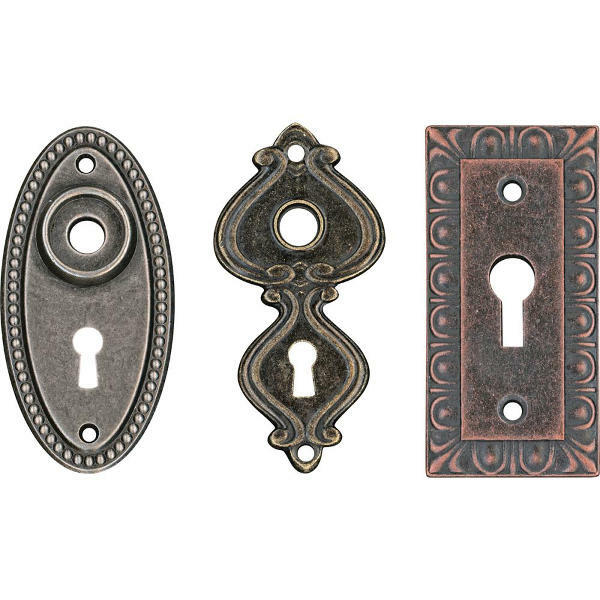 A selection of metal keyholes with vintage inspired engraved elements. 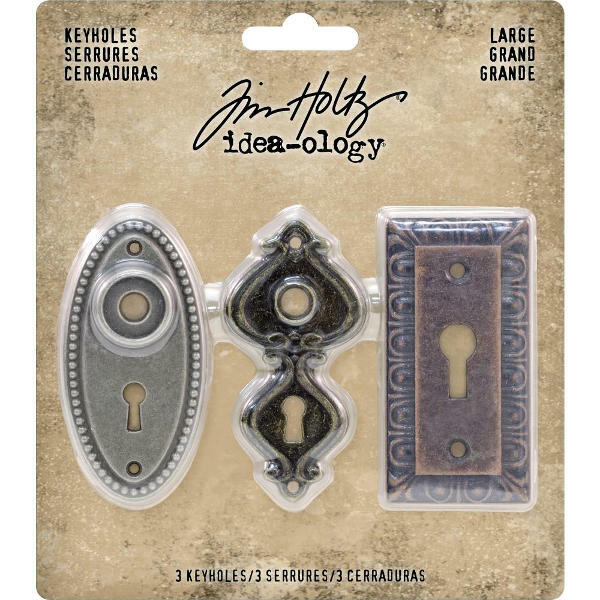 Keyhole size approx. 2 1/2"